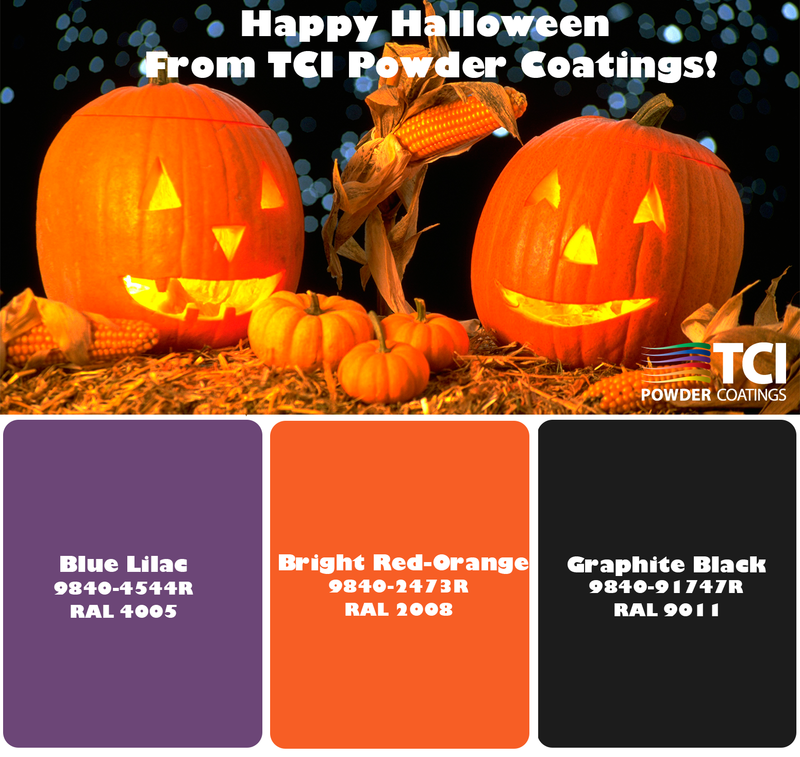 Happy Halloween from TCI Powder Coatings! 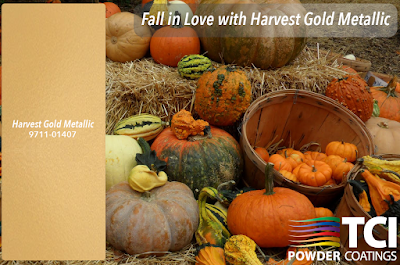 Summer has ended, and with the beginning of October comes the sounds and smells of the new season. Enjoying the crisp feeling in the air and the refreshing breeze? 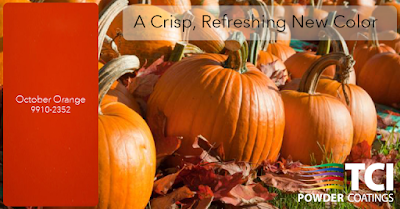 Taking in the sounds and smells of autumn? 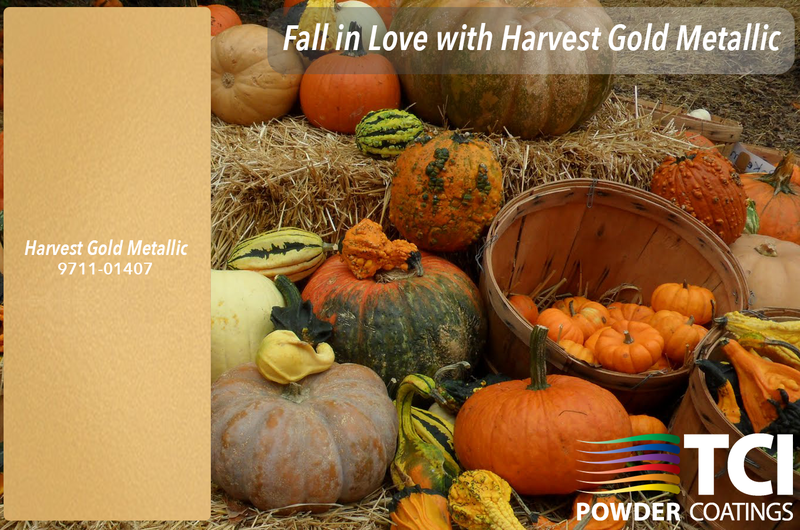 This month’s spotlight is on October Orange, an energizing color for both indoor and outdoor applications. 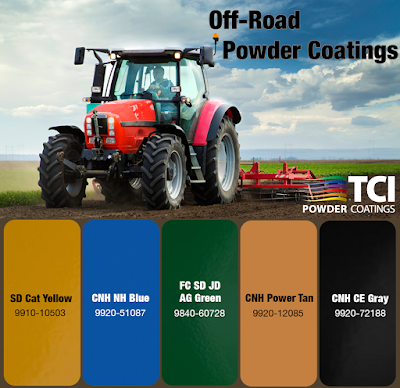 Because of its polyester makeup, this coating can be utilized on a broad spectrum of products. 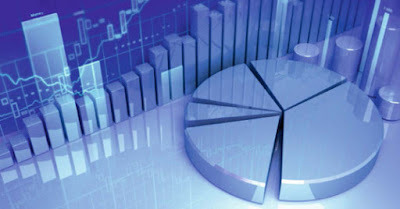 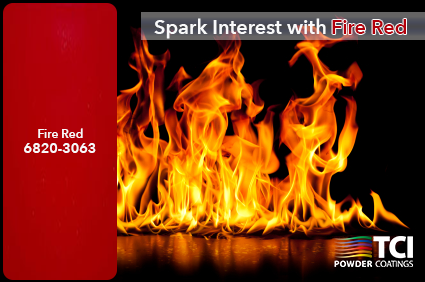 For more information on TCI Powder Coatings’ color selections, visit the full website here. 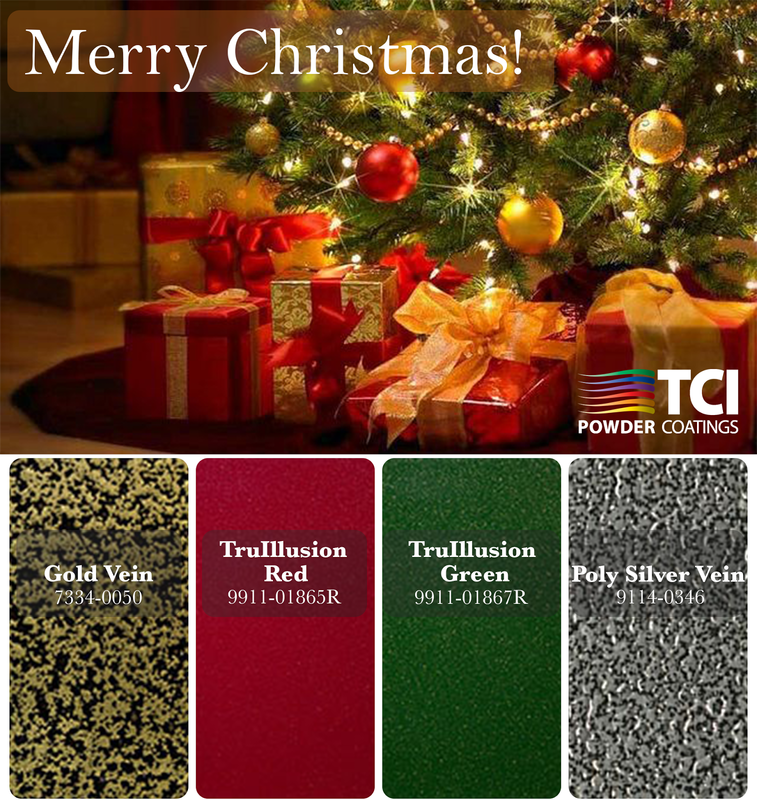 Call TCI Powder Coatings today to inquire about our many coatings. 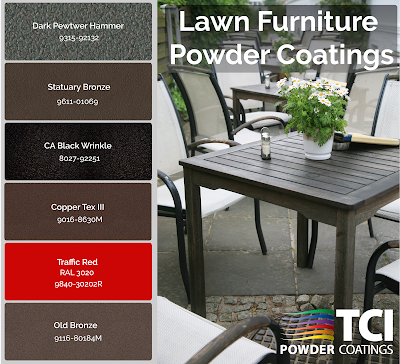 Do your automotive parts or rims need the durability and protection of a powder coating? 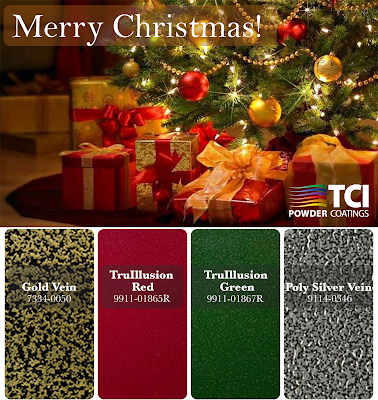 TCI Powder Coatings offers a wide variety of coating options specially designed to meet your needs. 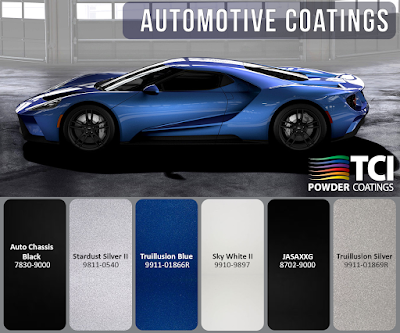 Powder coating is less expensive and more durable than other automotive finishes, and powder coated rims will resist chipping, scratches and road salts much better than any other type of polish. 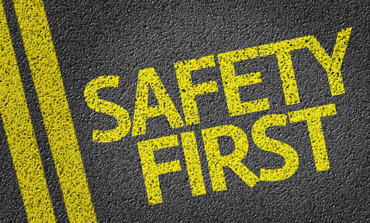 At TCI we know that it is extremely important that cars are protected in any setting, and it is necessary to coat them to the best standards possible. 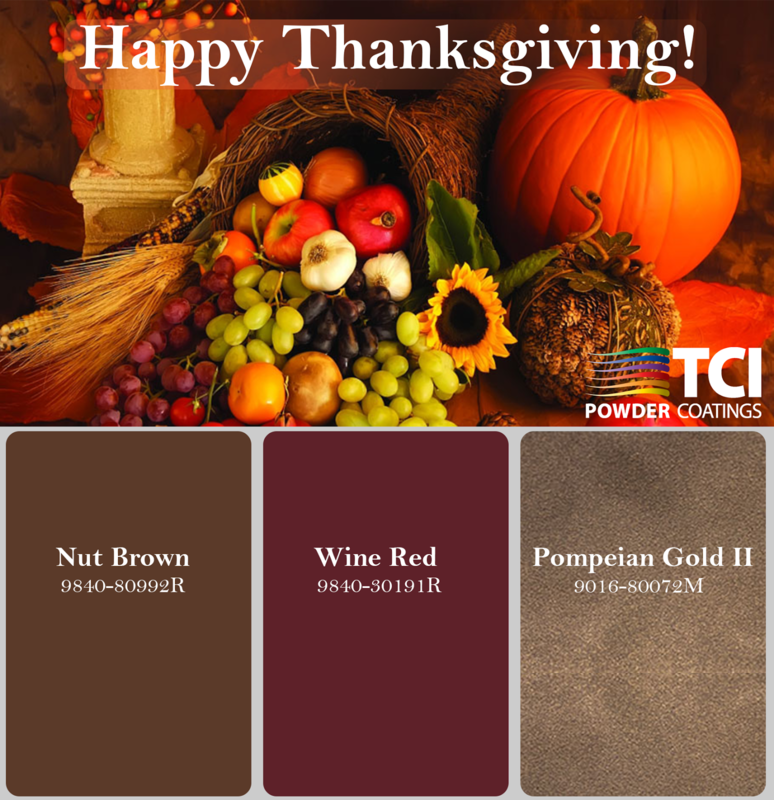 Contact a TCI representative today to speak about coatings for your shop’s needs.